When I first started making soap, I had hard time finding the ingredients for my soap recipes. Now that I know where to find them, I’d like to share with fellow soap-makers in Malaysia. Although Malaysia is an oil producting country (coconut oil, cocoa butter...) we can barely find cheap ones selling in the hypermarkets. Cheap or not, castor oil is another hard-to-find item yet a common oil in soap making. Coconut oil – Only Virgin Coconut Oil can be easily found, which is quite expensive considering such good quality is not necessary for soap-making, in fact it is better to use unrefined ones that consist the most of the skin loving properties – cost about RM30+ to RM50+, available in most hypermarkets. I found it in Aeon, Sogo and Tesco. In Aeon, I found a 1.2L coconut oil selling around RM40 at cooking oil section (only 2 bottles left, the brand is Medella, they filtered the coconut fragrance though). 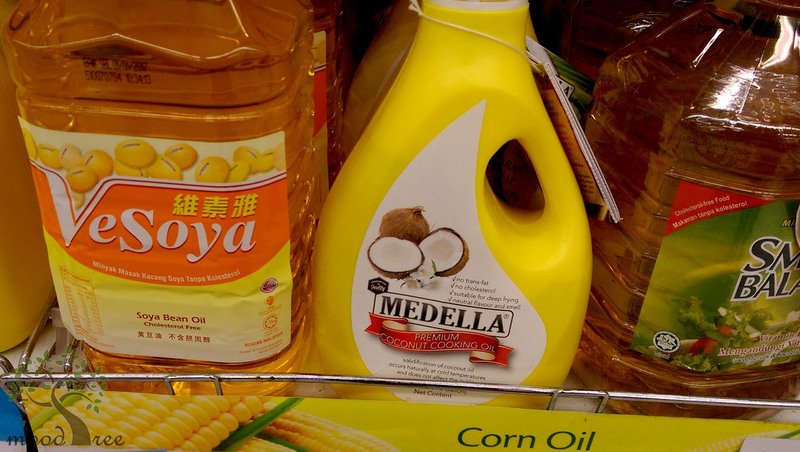 Cheaper coconut oils can be found in Indian stores. In Kuala Lumpur, Modern Store in Brickfields is often stocked up; I bought a 1L bottle of coconut oil at RM18 from Modern Store. I was quite annoyed when I saw foreign websites selling Malaysia coconut oil at cheaper retail price than we can get in Malaysia but a friend told me, you didn’t buy in bulk so the local manufacturers “tak mau layan” (couldn’t be bothered). 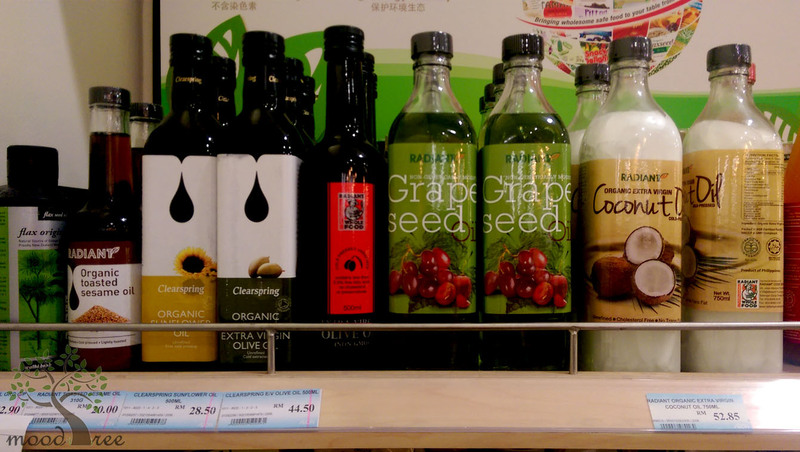 Castor oil – small bottles are easily available even in small Indian stores or Chinese Medicine Hall. A small 150ml (in glass bottle) costs about RM5. Castor oil is “minyak jarak” in Bahasa Malaysia in case you’re curious but apparently my Malay friends don’t know either. 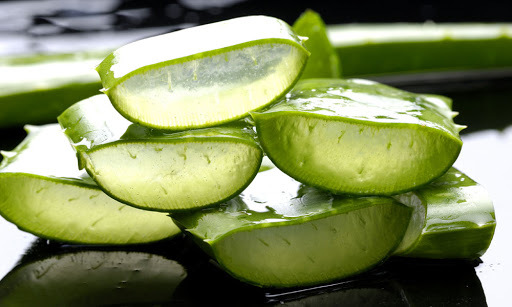 It is often used by Indians in Malaysia as hair oil (but be careful not to buy hair oil which has other stuff in it other than castor oil – some Indian stores will recommend hair oil which consist of castor oil and other ingredients such as perfume, it stinks in soap). Forget about the major hypermarkets like Tesco or Aeon, the staff doesn’t even know what it is. I made them check the computer system and there is no such item. Cocoa butter – unable to find raw cocoa butter locally. Those in the pharmacy are not raw. Although annoyed, I actually bought Malaysia’s cocoa butter from overseas, cheaper in bulk. Then I found a Malaysian seller selling online, the price is scary but can be considered if you’re desperate. Shea butter/ mango butter – same story as cocoa butter. Mango butter is way more expensive than cocoa butter. Palm oil – the cheapest oil in Malaysia, our staple cooking oil, easily found in cooking oil section in most supermarkets and hypermarkets. Do not buy blended ones like Helang brand (look at the ingredients that say only “Palm Oil” instead of blended with other oils otherwise you will have to find ways to work out the SAP value. Non-blended one is such as Buruh brand. I’m glad palm oil is cheaper to buy here than to import from overseas. Palm kernel oil – unable to find in local hypermarkets or supermarkets, much to my frustration. Manufacturer sell 25kg drum, anyone interested in group buying? Mustard Oil (Kachi Ghani) – can be found in local Indian stores. I bought mine from Modern Store in Brickfields, Kuala Lumpur. Modern Store stock up various spices and ingredients from India, they would not have missed oils from India, an oil producing country. India is famous for coconut oil, sesame oil, mustard oil and several other types of vegetable oils. Be careful when buying olive oil though. Olive oil is such a popular ingredient that it is often used in other personal care products such as body oil (massage), hair oil etc. which contains added ingredients. These are not suitable for soap making. You will still get soap, but not the way you want. If you are looking for organic products, Aeon has an organic section in the supermarket. What about the super cheap prayer oil (minyak sembahyang) for soap-making? Well…you will still get soap but because the SAP value is unpredictable. The type of oil and quality of prayer oil are unknown so every batch of your soap is a surprise. Those interested in group purchase for any of the above oils can contact me (use the contact form at the bottom of the website, only visible on “desktop view”). If I managed to gather fellow soapers to fulfill the minimum purchase required by the local manufacturers, we can buy together. If you can't wait, you may also check with me whether I have any extra to share. Did I missed any other common soap-making oils or butter?